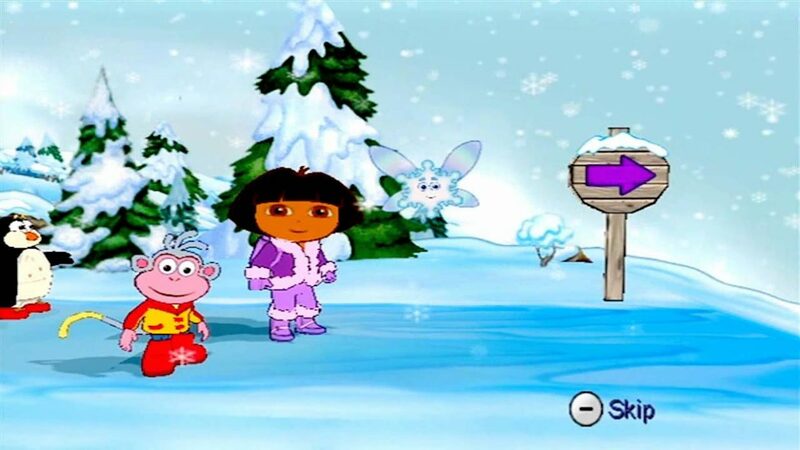 I primarily played a level design role on Dora the Explorer: Dora Saves the Snow Princess. The game was designed for a target audience of three to five year old children, so it presented a unique challenge. As a platformer with no way for the player to die, I took inspiration from Sonic and tried to design the levels so that skilled players never need to stop moving forward if they time all of their jumps just right. I also tried to use the props available like coins and catapults to create majestic environments full of secrets and exciting jumps. I also handled the in-engine scripting of the numerous cut-scenes in the game.